This is a core, foundational concept program utilizing the Chess4Life system. Start at your level determined by an initial assessment. Guaranteed 12/1 ratio or lower, for more personalized instruction than other chess clubs. Each student works through his/her own Achievement Chart to track progress, earning recognition as he/she demonstrates proficiency of 30 core concepts at each level. 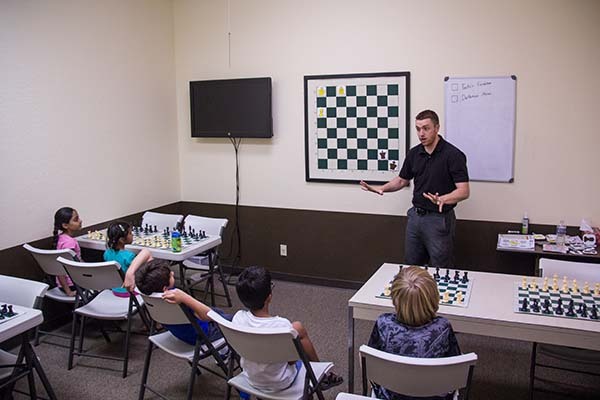 This program uses one of our chess facilities, participants need to be current on their yearly facility membership.